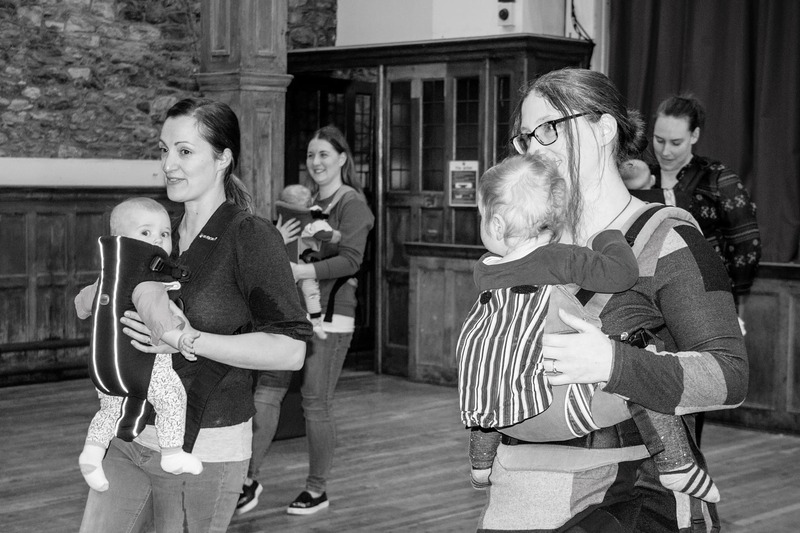 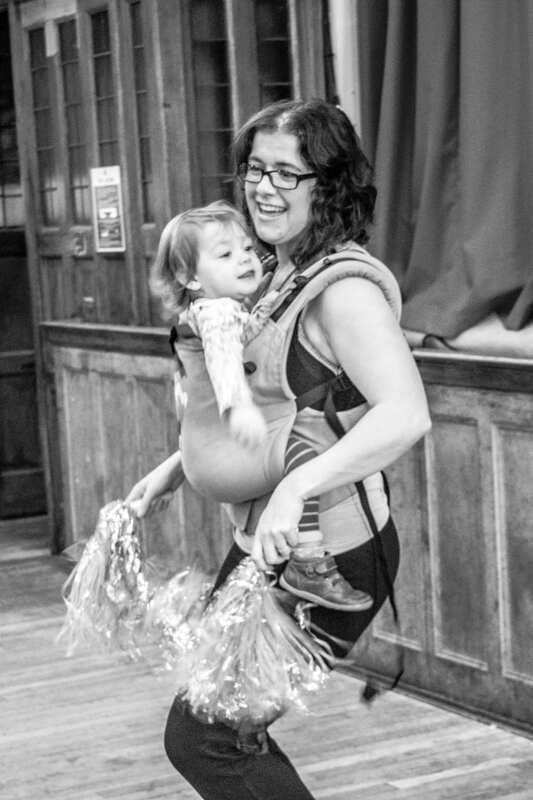 Sling Swing is an exciting gentle movement and dance class for mums and dads or carers with their babies and toddlers in slings and baby carriers. 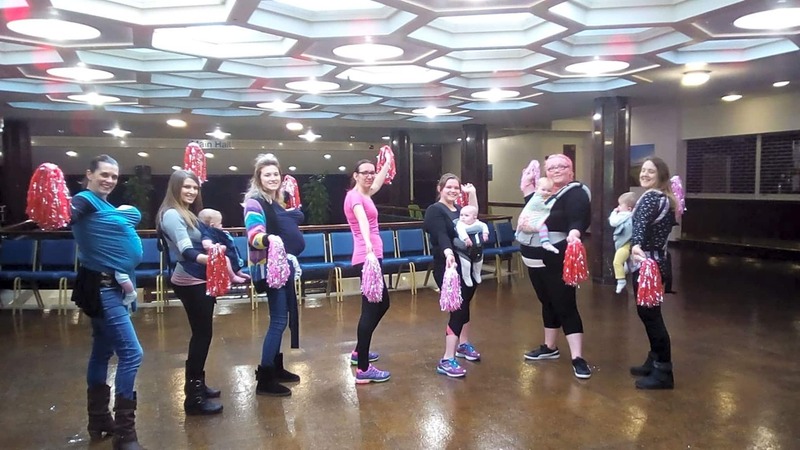 The aim of the classes is to have fun and get moving in a friendly, musical environment and to really bond with your baby! 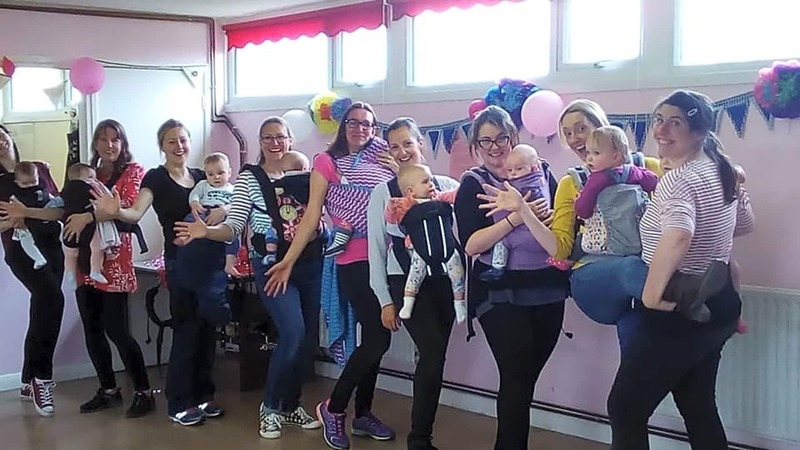 All Sling Swing teachers have completed thorough training with Sling Swing before they commence teaching and are either qualified Babywearing consultants or have completed a Babywearing Peer Support course.